In The Kliq: The Man Comes Around Again! Bimbo Jimbo and Baby Huey are back with another straight fire episode of In The Kliq! 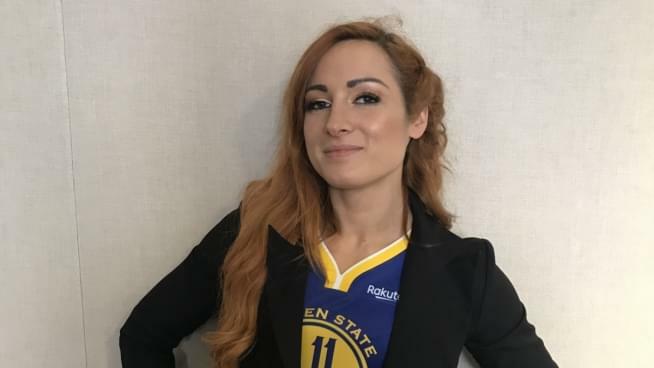 The Two Marks with Attitude are officially booked for their trip to Wrestlemania 35, The Man, Becky Lynch was in the Bay Area for Chase Center reveal week’s WWE announcement so of course she is back on the show, and all the latest storylines, and speculation across the wrestling landscape are discussed in a can’t miss episode! Former WWE Superstar Jack Swagger will be at Grape City Con on Sunday, March 24th. Here are some highlights from Raw. Here are some highlights from SmackDown Live. Here are some highlights from NXT. Congrats to Harlem Heat for being inducted into the 2019 WWE Hall of Fame class. Watch the latest episode of Being The Elite. Watch the latest episode of AEW’s The Road To Double Or Nothing.